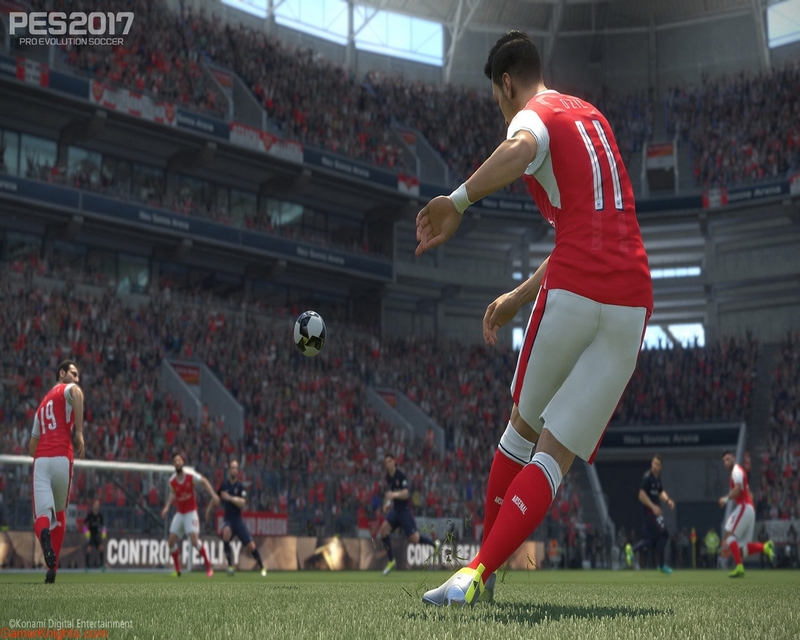 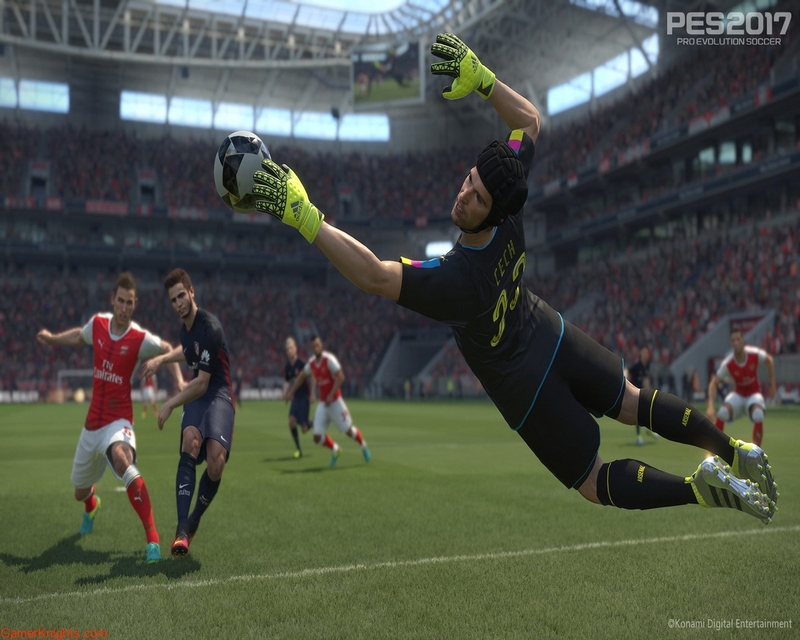 PES 2017 continues an astounding run of form for the KONAMI title. 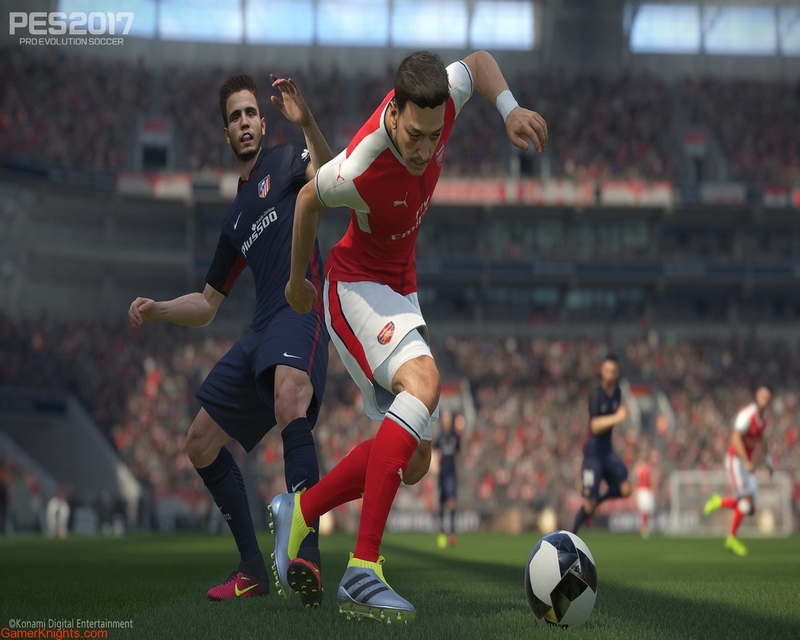 Its stunning visuals, beautifully realized animation, improved referees, and in-game tactical switches in both open and set play situations create a new benchmark in soccer simulation. 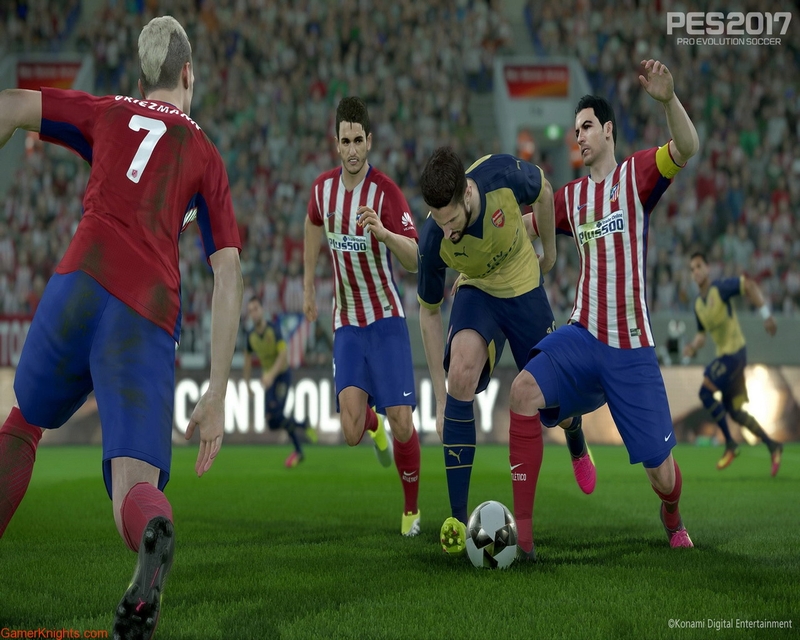 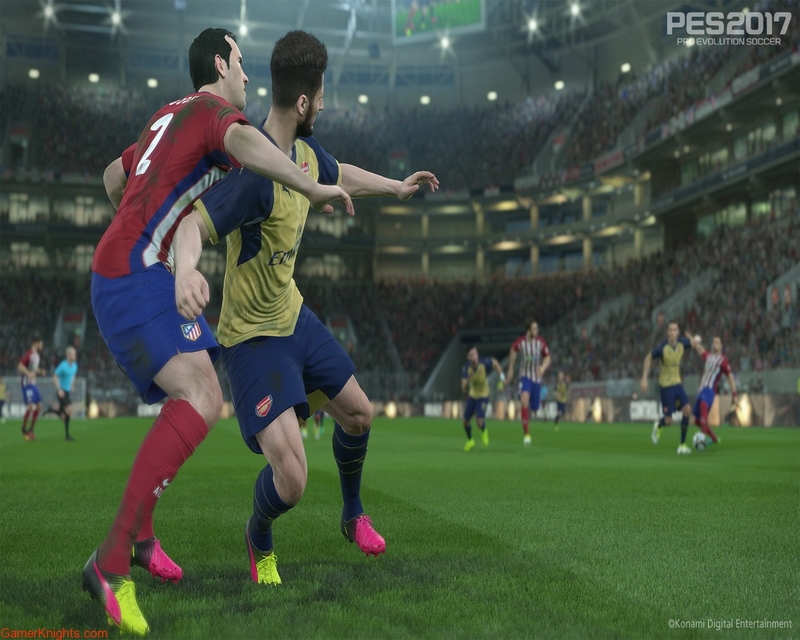 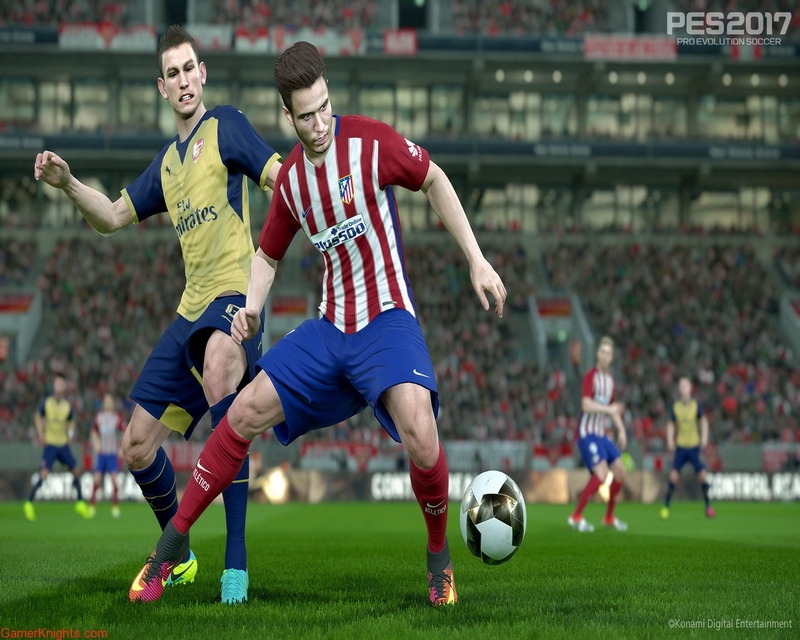 KONAMI releases PES 2017 Data Pack #2, adding new stadia, kits and atmosphere elements.